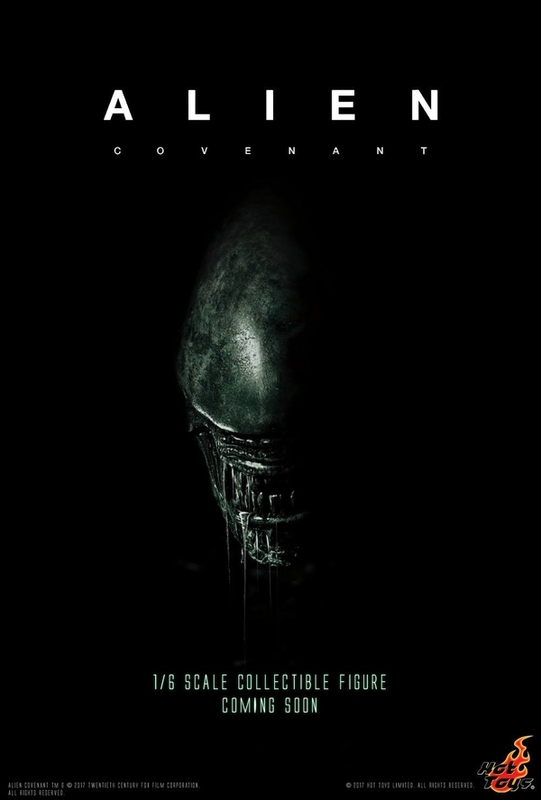 With Alien Covenant only a week away Alien based products are starting to flood the market. Yesterday Hot Toys revealed they have the license and will be releasing 1/6 scale figures for the upcoming sci-fi film. 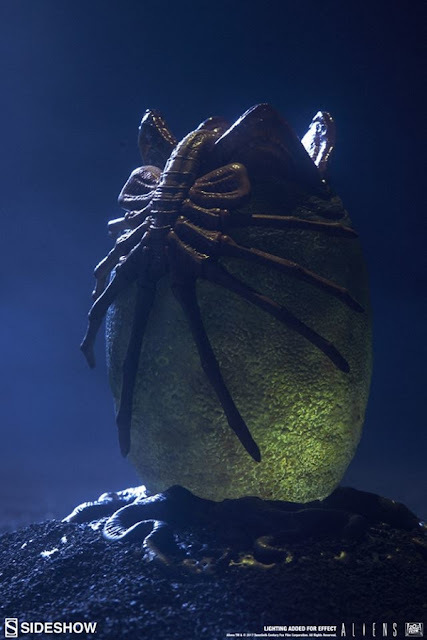 Last night Hot Toys American distributor: Sideshow collectibles also debuted their 5 inch Alien egg statue. The statue is an affordable $65 and will arrive in early 2018, but is up for pre-order now at Big Bad Toy Store. I have to give Side Show major props here for giving collectors a chance to own an upper echelon collectible from Alien without breaking the bank. When it comes to the Alien Covenant Hot Toys I am just going to say I will believe it when I see it because I am still waiting on their Prometheus Hot Toys.